Saving money really can be enjoyable. From grocery store tips to what's on sale this month, learn how to live the frugal -- and fun -- lifestyle. 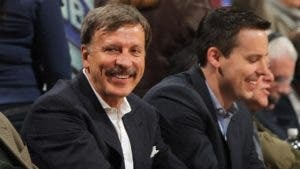 Stan Kroenke married into the Wal-Mart fortune and has built a huge net worth. 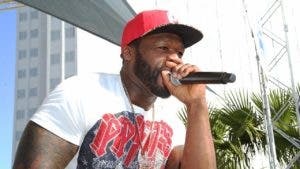 Rapper 50 Cent’s career got a late start. See how he built his net worth. 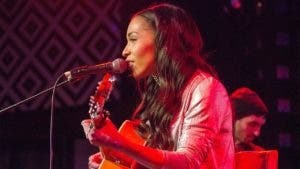 The singer’s career is proof that even moderate success in the music biz can lead to a nice payday. The Olympic gold medalist, who became a father recently, is swimming in moola. 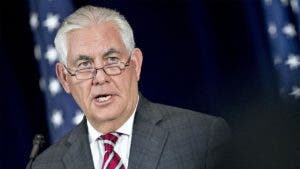 Rex Tillerson is secretary of state under Donald Trump. Learn with his net worth is. 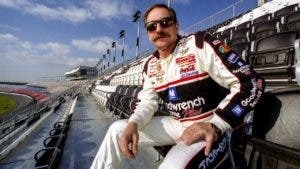 The late racing legend known as the Intimidator earned respect, and lots of cash, in the sport. The Italian actress used her beauty and business acumen to amass a fortune. 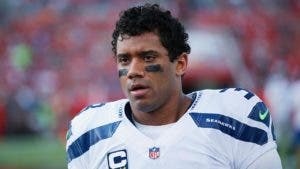 The Seattle Seahawks quarterback has a Super Bowl ring, and a super bank balance. 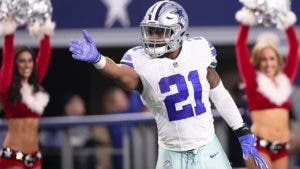 Ezekiel Elliott set records with the Dallas Cowboys. Find out what his net worth is. The reality TV star has made most of his money in the real estate business.